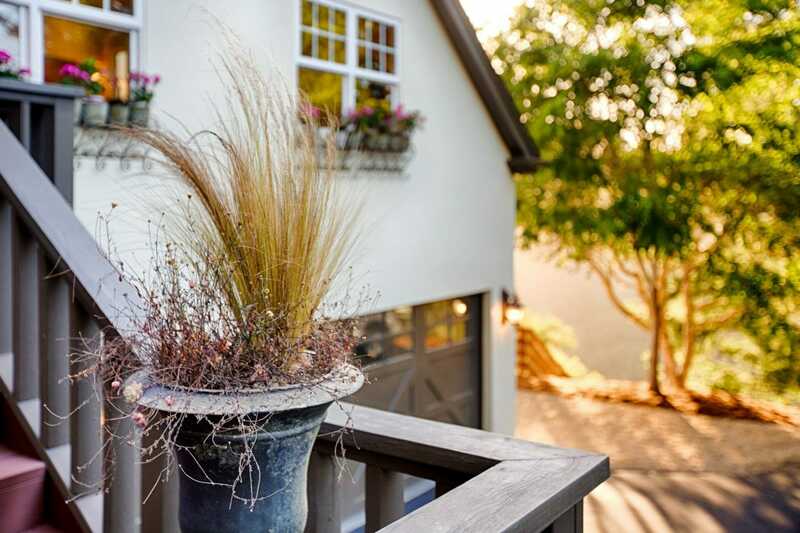 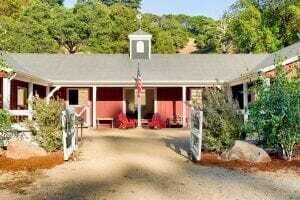 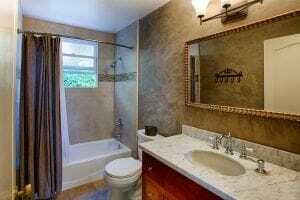 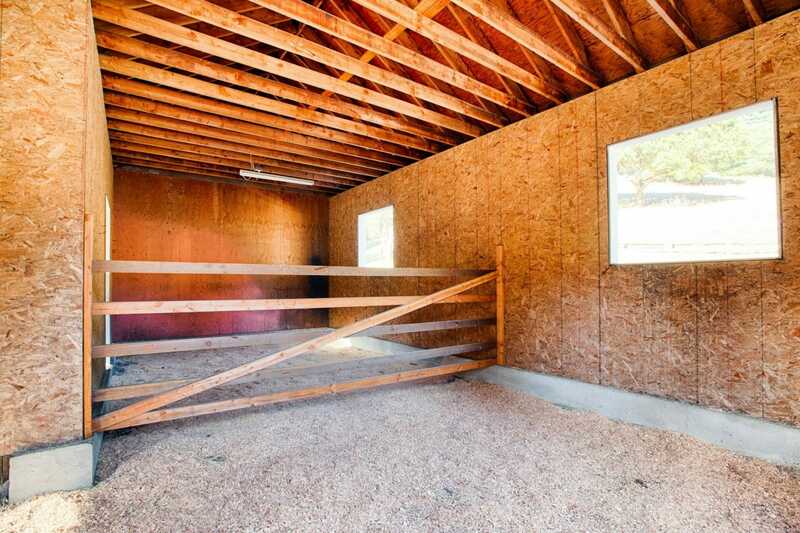 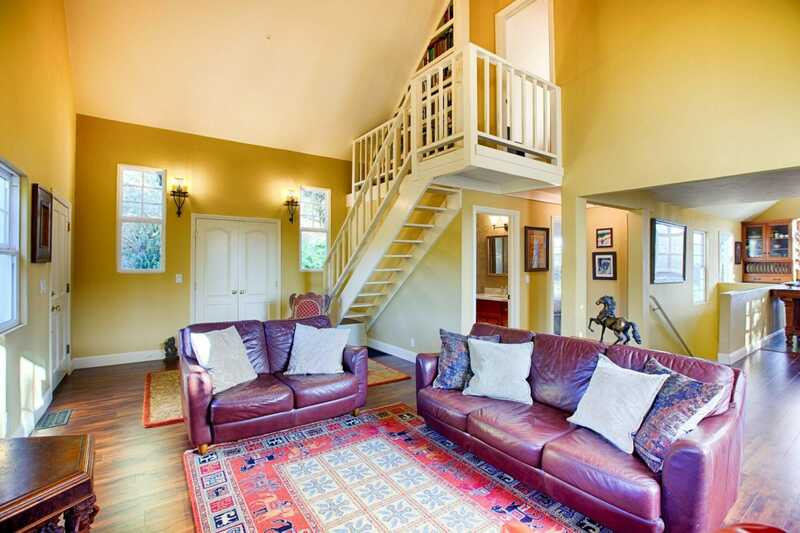 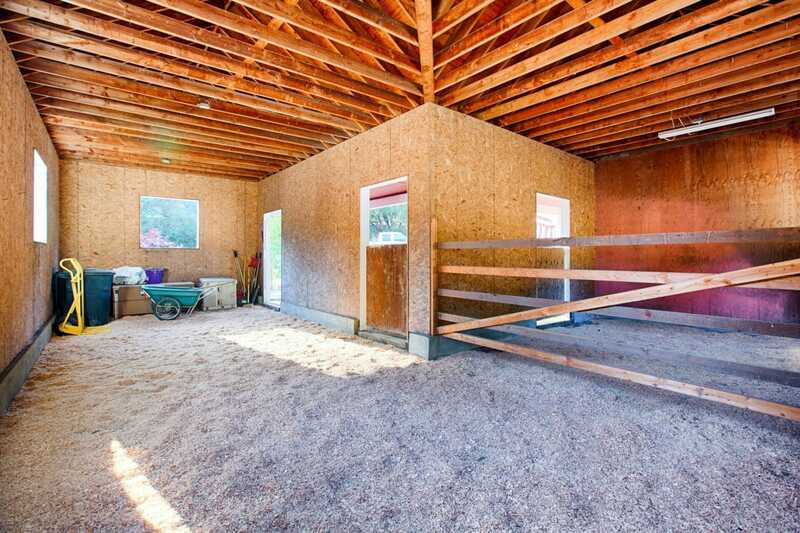 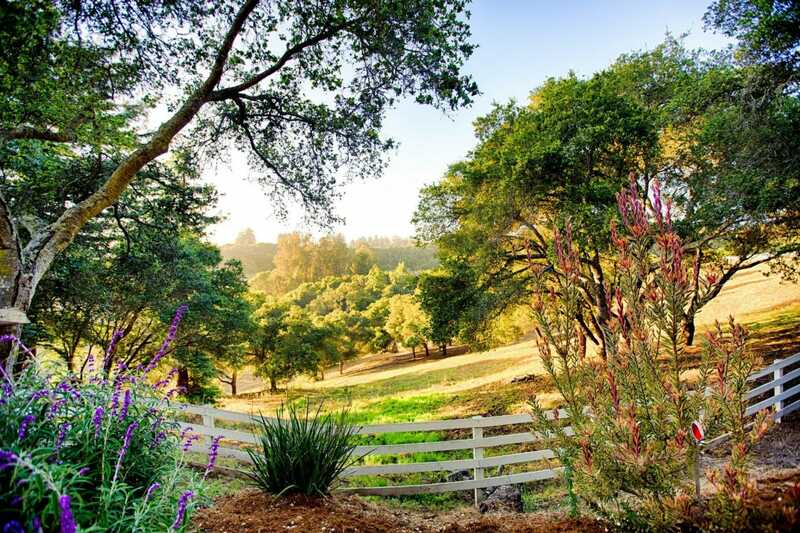 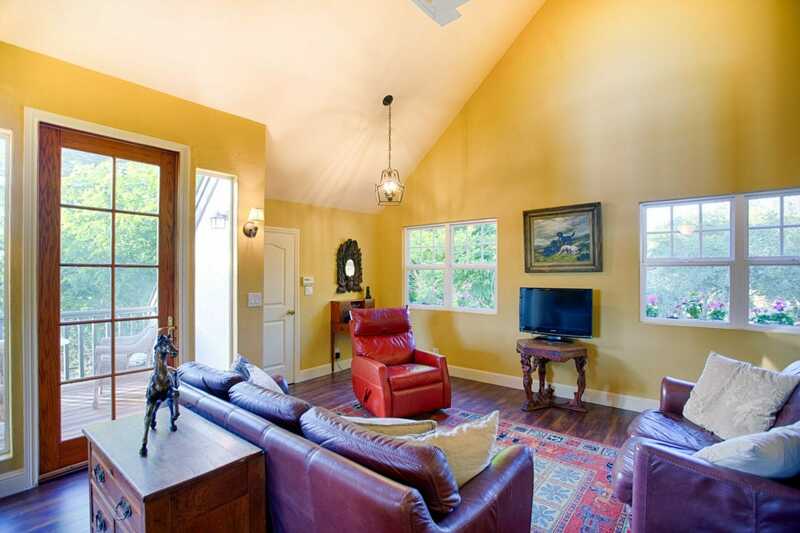 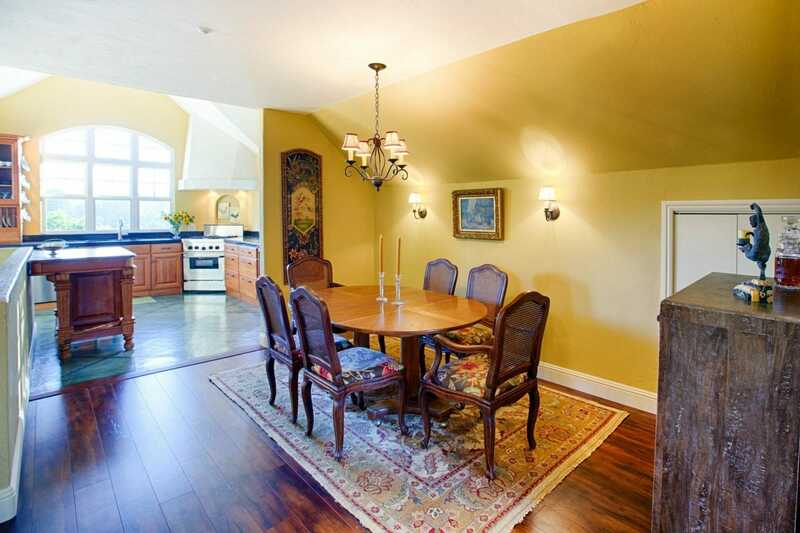 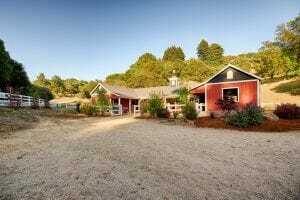 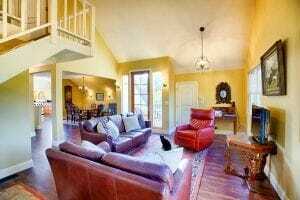 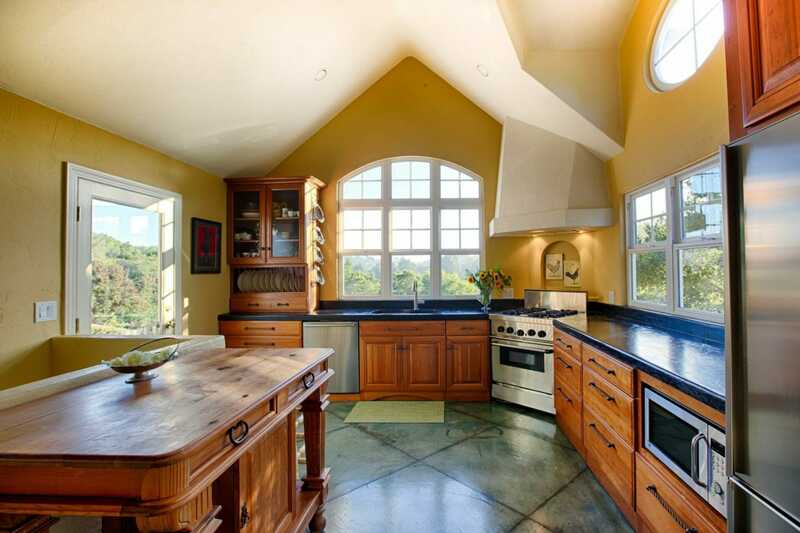 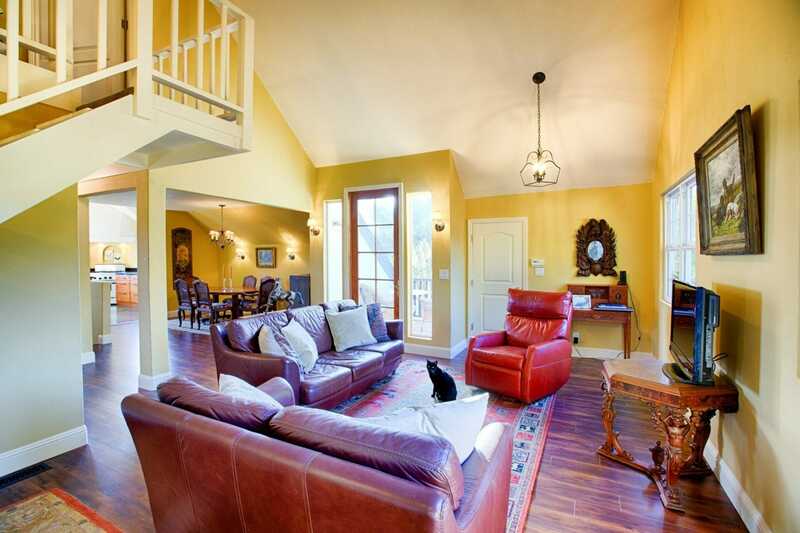 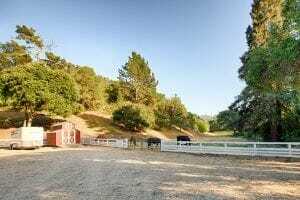 Amazing horse property available for sale in beautiful Larkin Valley/Aptos Hills. 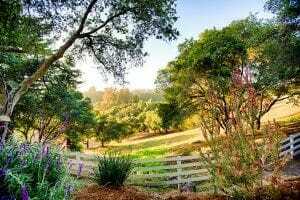 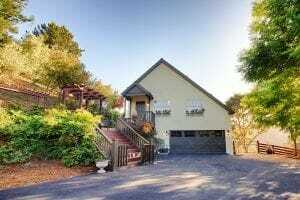 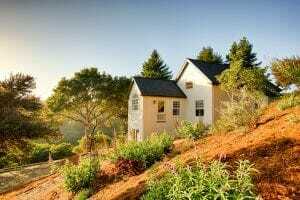 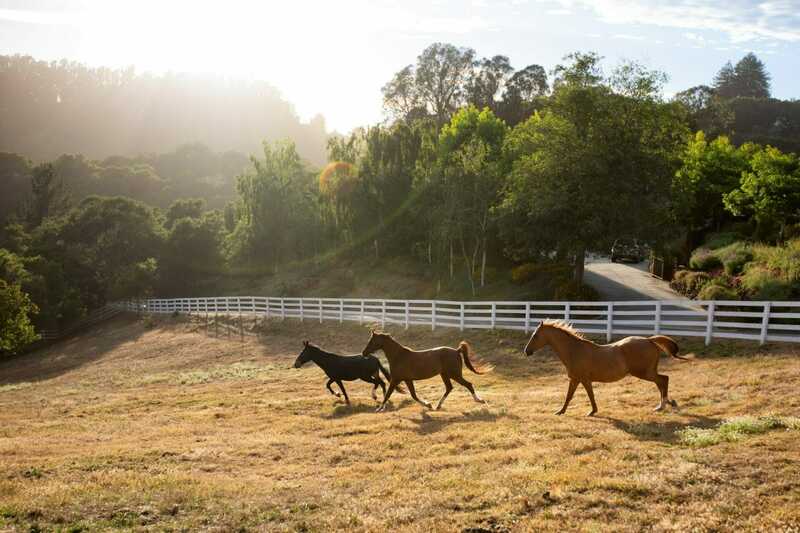 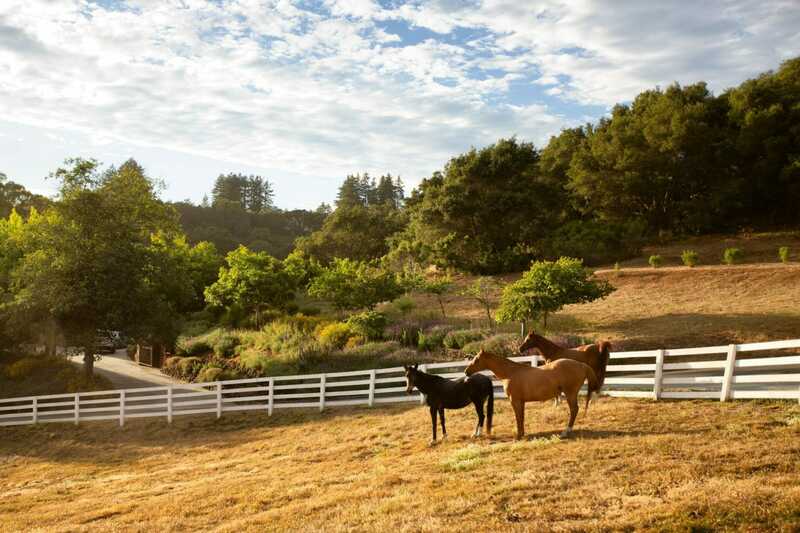 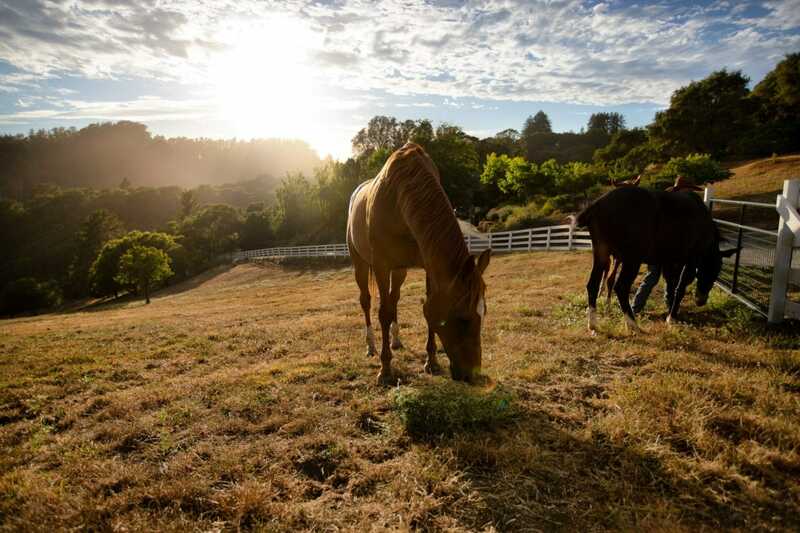 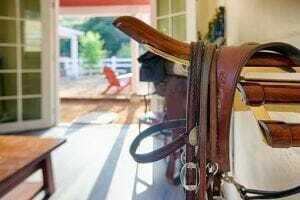 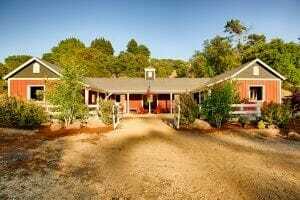 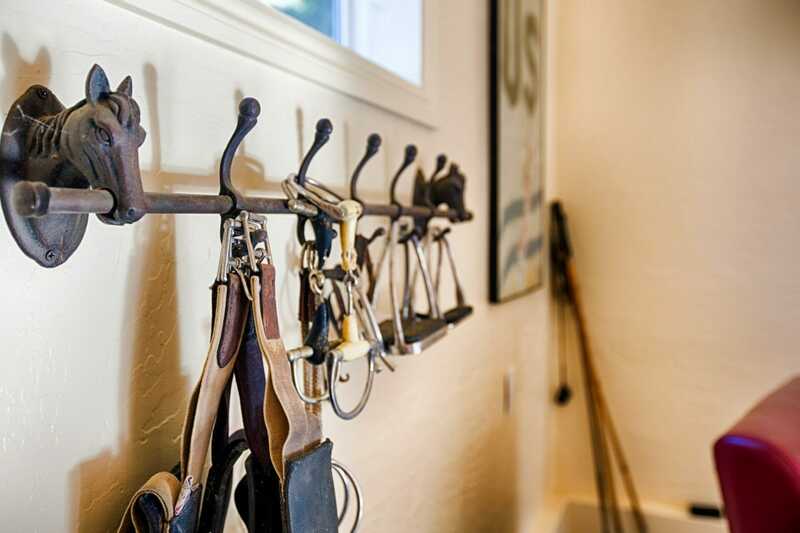 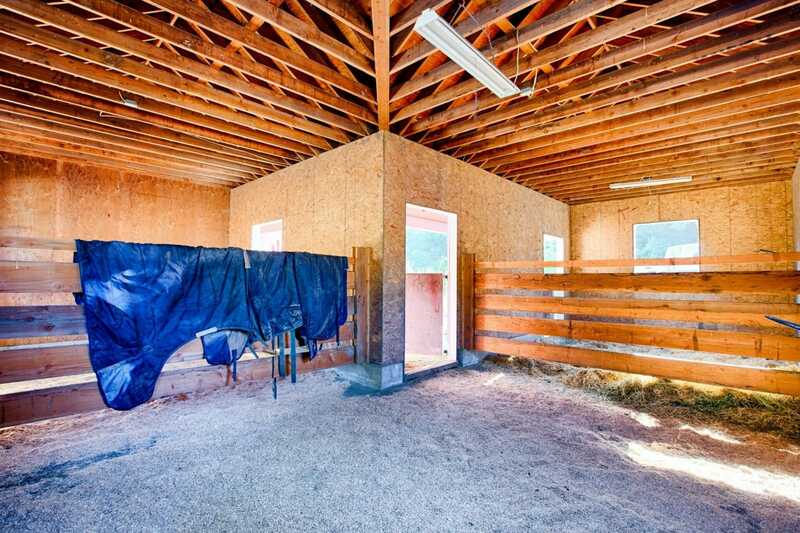 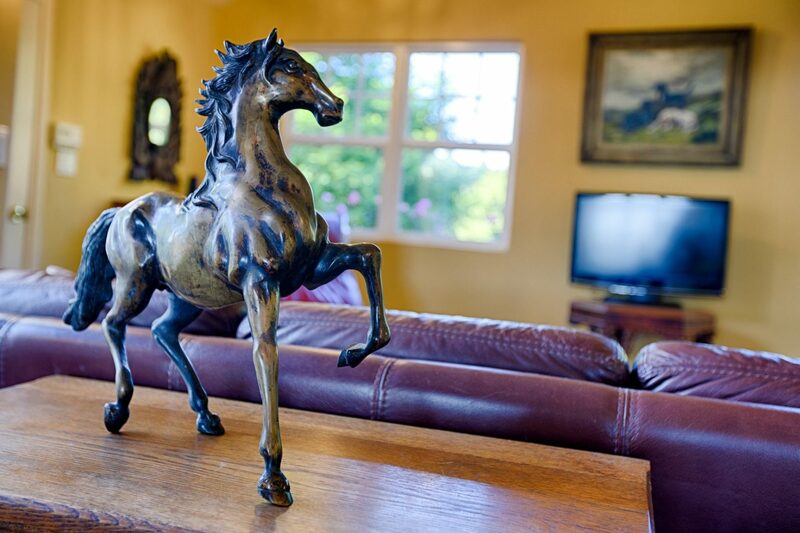 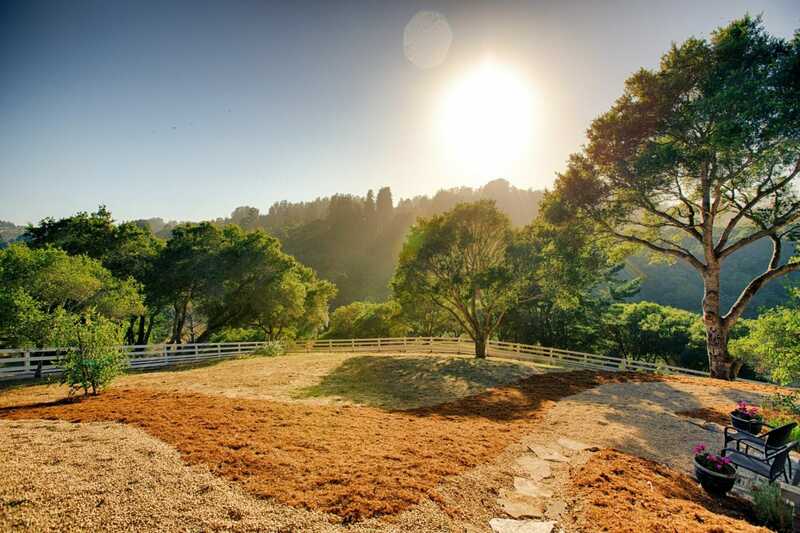 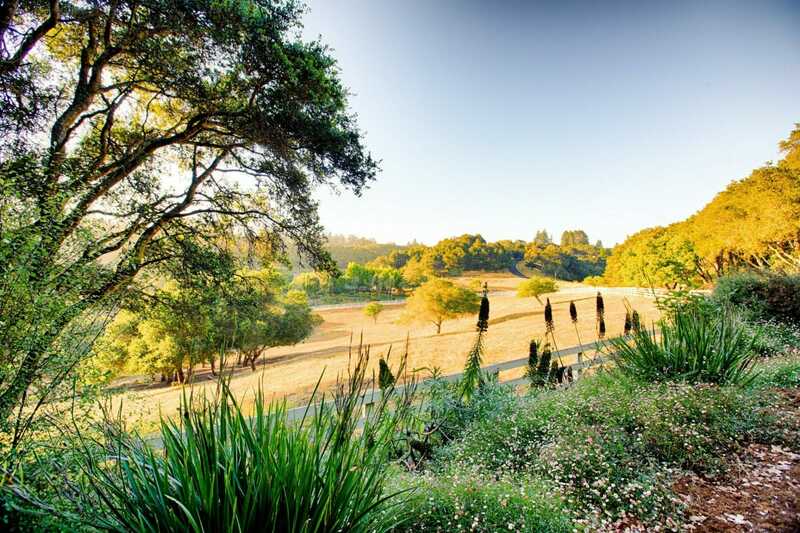 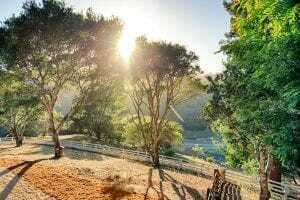 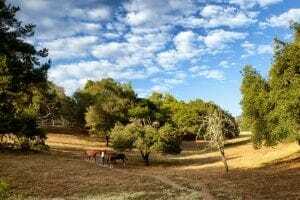 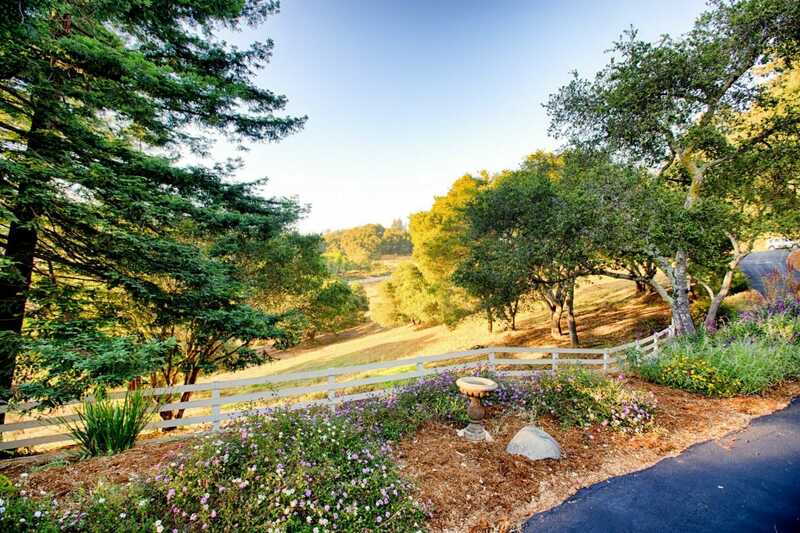 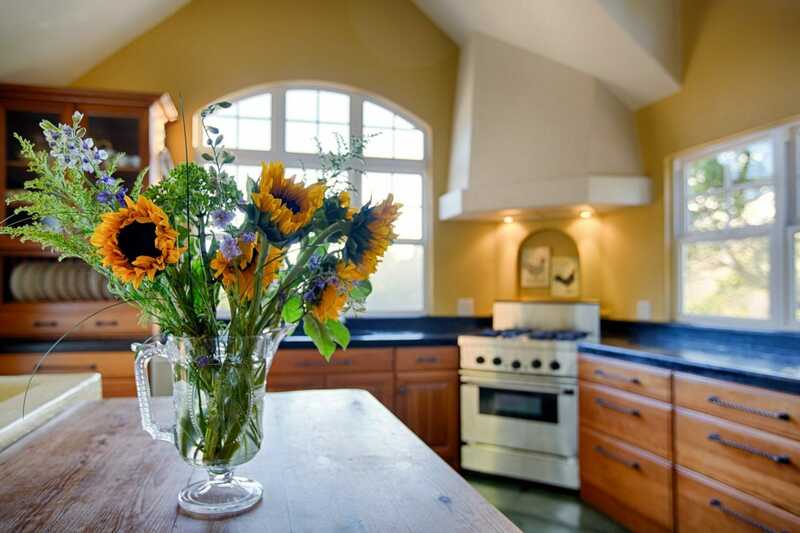 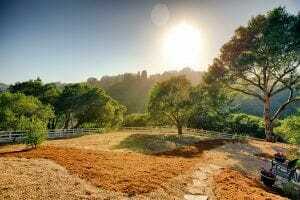 One of the finest equestrian properties in Santa Cruz County – bar none. 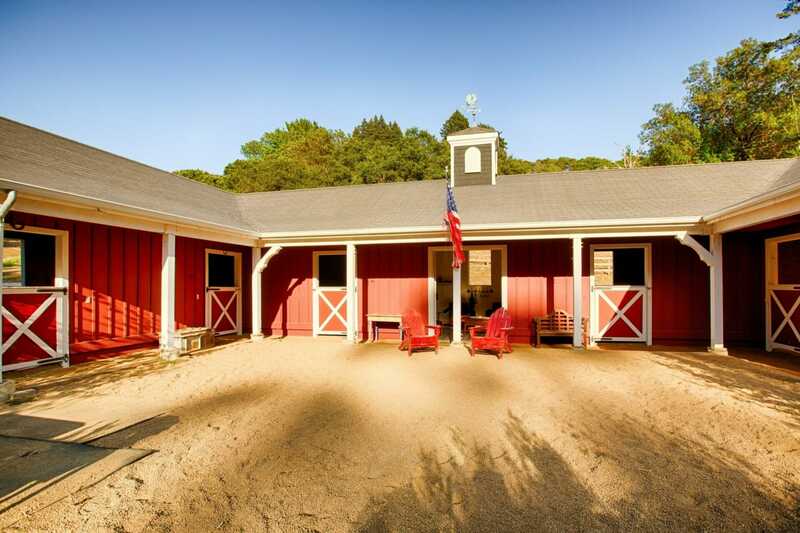 After passing through the private gate, you will notice the traditional English style barn consisting of six oversized stalls and a large, comfortable tack room. 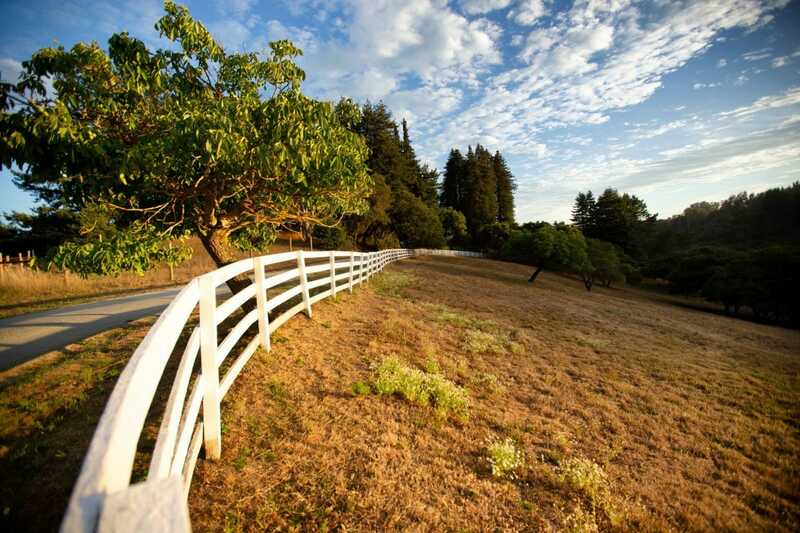 The entire manicured, fifteen-plus acres is boarded by a mile and a half of white, four-board fence. As you drive the road, enjoying breathtaking pastoral views, you will see mature oak trees on one side and redwoods on the other. 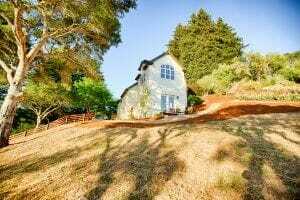 Lightly traveled and well maintained throughout the year, the renowned, private Senda Ladera trail system begins at this property. 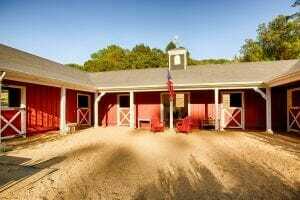 You can permanently park your horse trailer and ride your horses or walk your dogs for hours on end – right from your own stables. Enjoy equestrian activities, board horses, grow fruit trees, plant a heritage vegetable garden, raise chickens and harvest fresh eggs, produce organic olive oil or plant a vineyard and bottle your own private label. 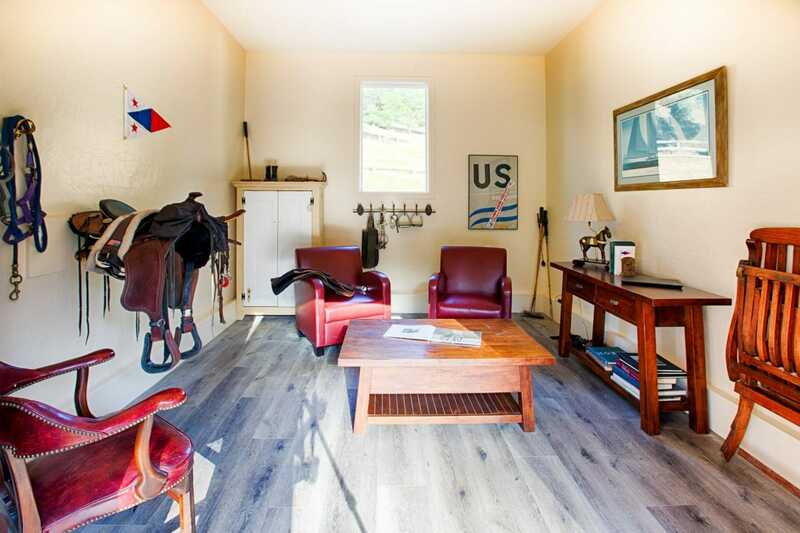 Surfing, sailing, mountain biking, road biking, hiking in the redwoods, barbequing on the beach and fine dining are also all just moments away. 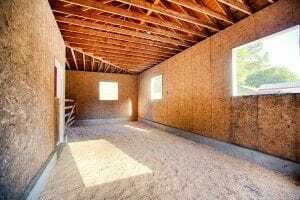 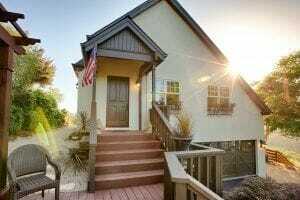 The house can be expanded, or a second, larger home built on one of several nearby building sites with the potential to derive plentiful income while plans are being developed and approved. 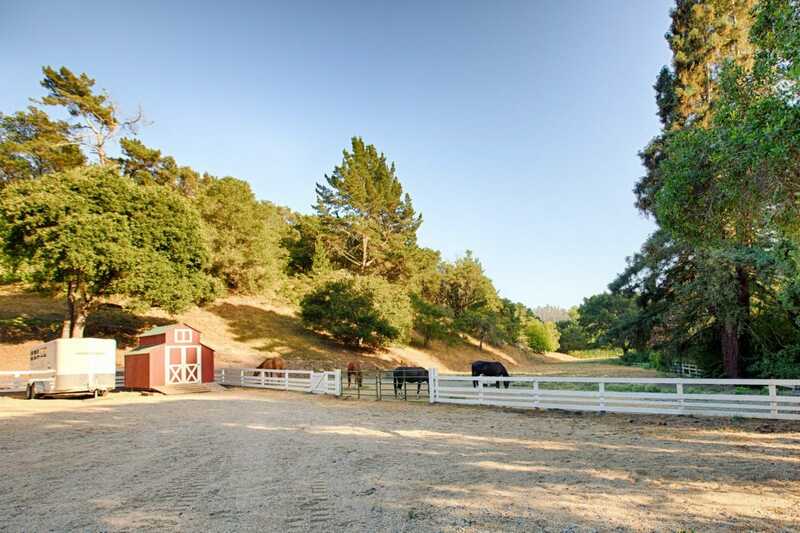 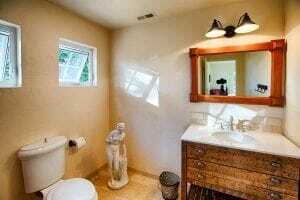 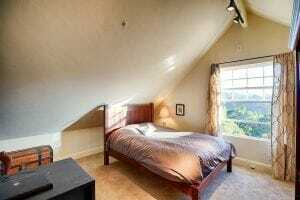 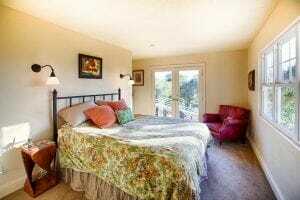 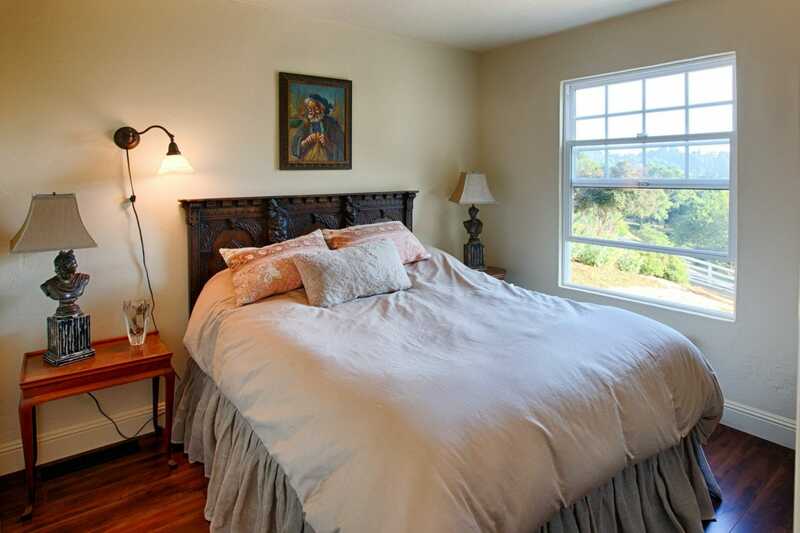 This beautiful, secluded valley is located halfway between San Jose and Carmel. In 2015 and 2016, 350,000 phone interviews were conducted nationally to determine the top 25 happiest places to live in the country. 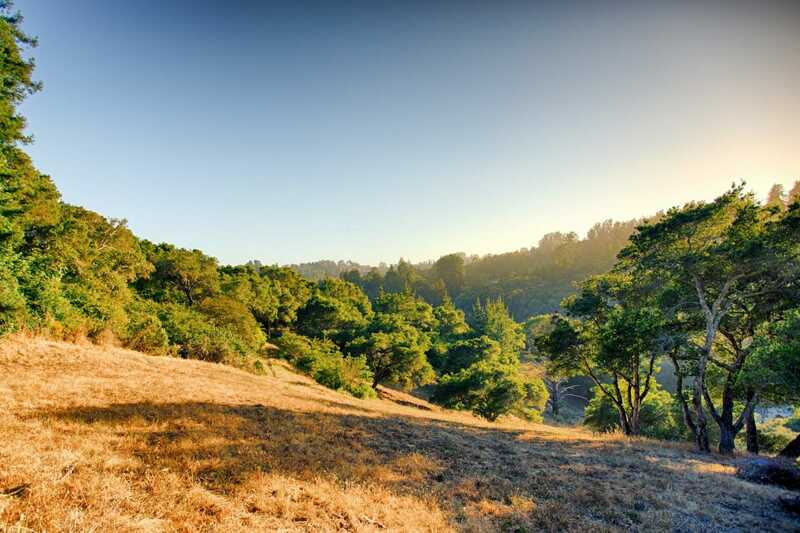 The Santa Cruz county region is listed as number three. This property, in Aptos Hills, is in the middle of this designation. 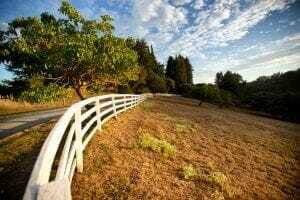 In 2017, the New York Times quoted Gallup-Hathaway polling results ranking the Santa Cruz County region as the third-ranked happiest place to live in the country.